Italy is the most romantic frame for your dream wedding abroad! We have specialized in the coordination and planning of destination weddings for many years. 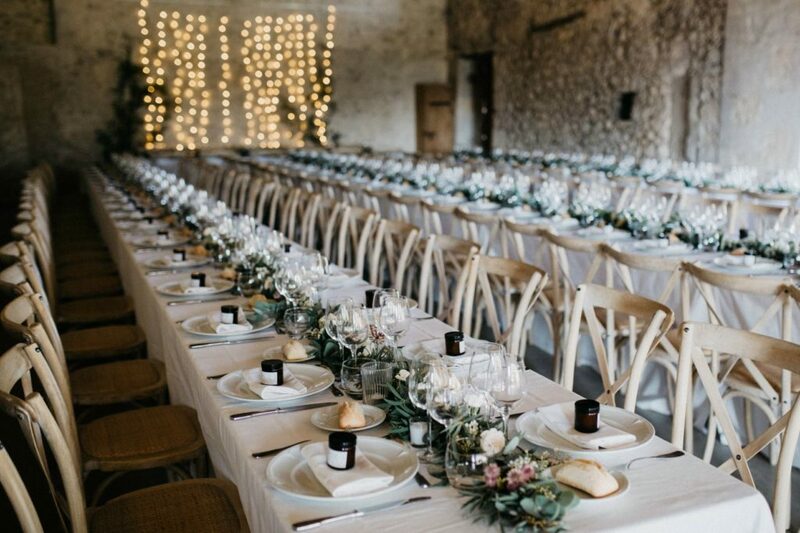 Our team of professional wedding planners is based in Tuscany and can easily serve your needs and desires. 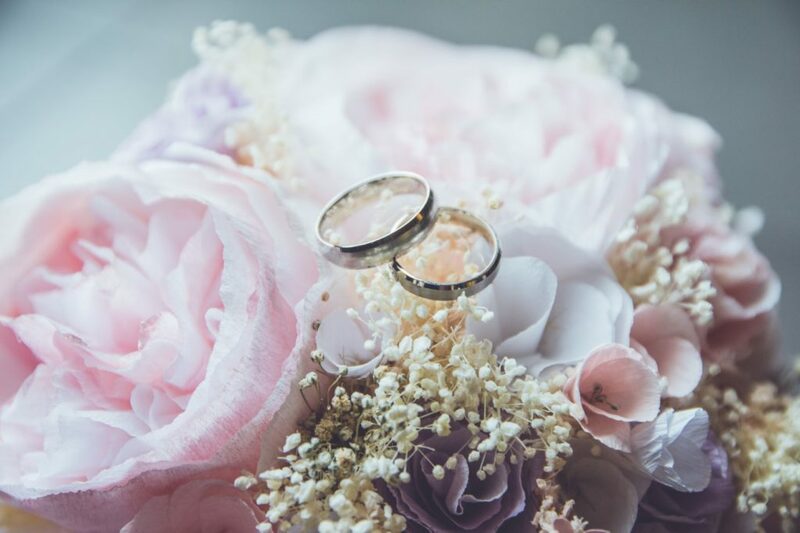 Whether you’ve always dreamed of a big traditional wedding, or prefer a romantic elopement, we will take care of all the details. We will put at your disposal our vast knowledge and ability to research new areas and unique requests. We work with each couple on a customized basis. We give each wedding a personal touch and often your planner will become a trusted friend and advisor. Our long-standing relationships with some of Italy’s top vendors will insure you the quality of service you’d expect for such a special event. We are currently doing weddings in Tuscany only.